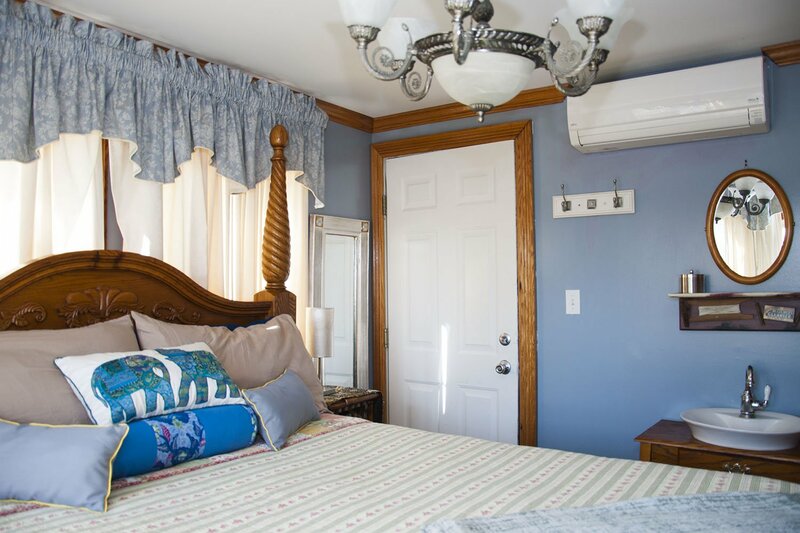 The accommodations at Ocean City Mansion are nothing short of luxurious. 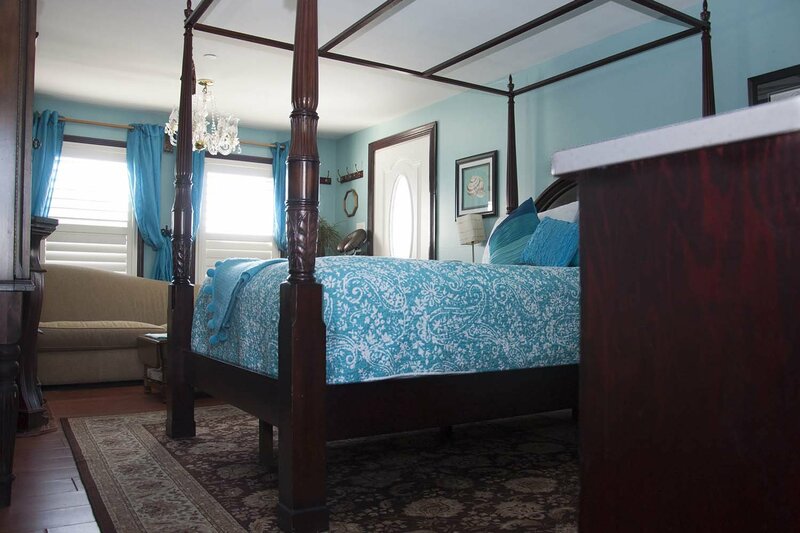 The 1896 mansion has been totally remodeled to provide all the modern amenities in a comfortable, historic setting. 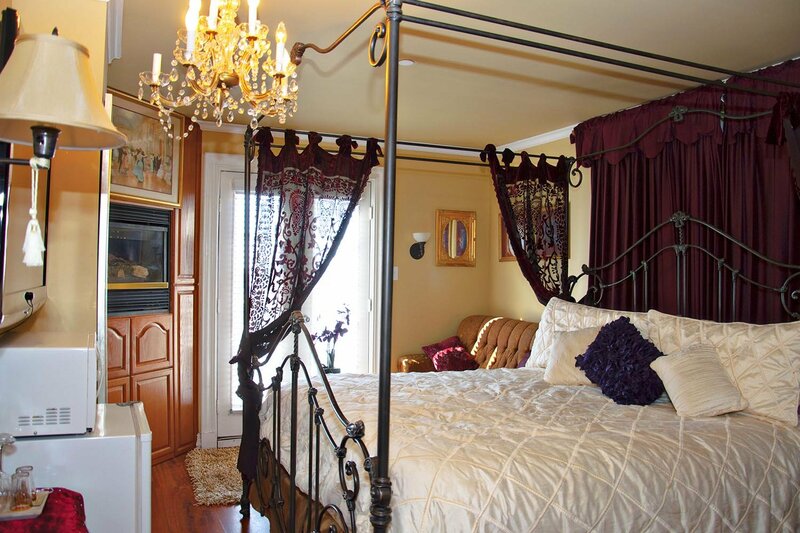 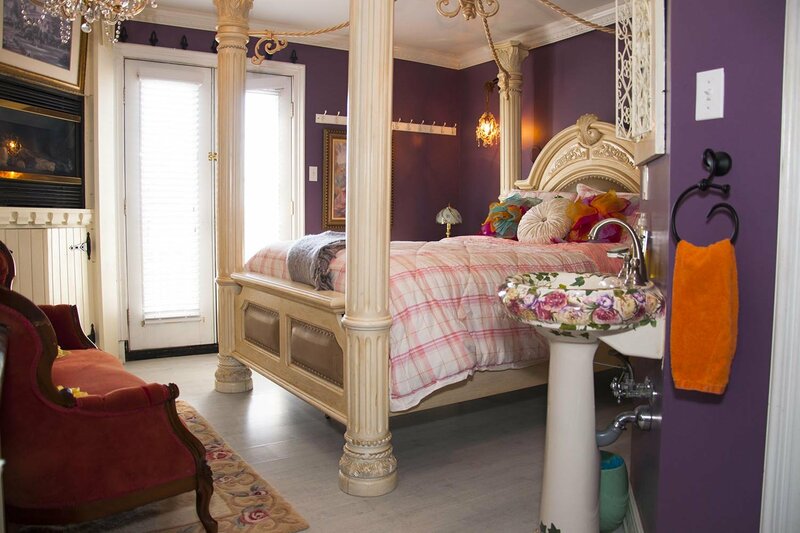 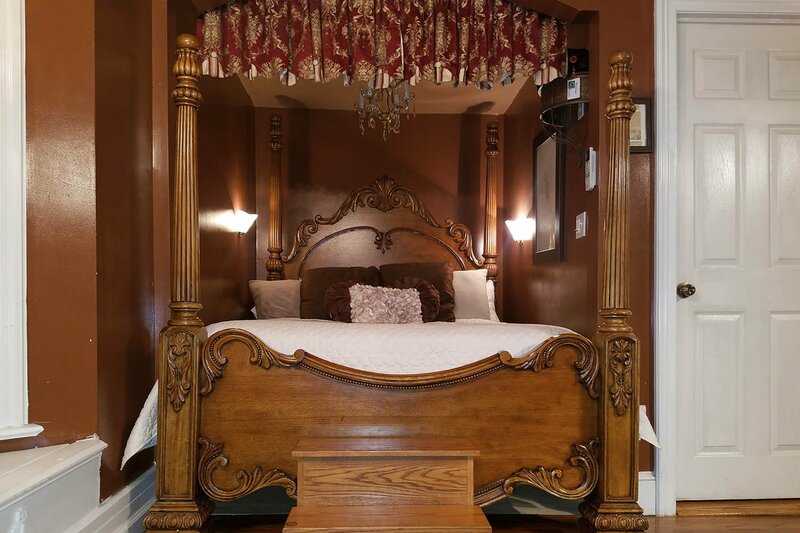 We have 7 lavishly decorated guest suites and 2 apartments, each with a different theme. 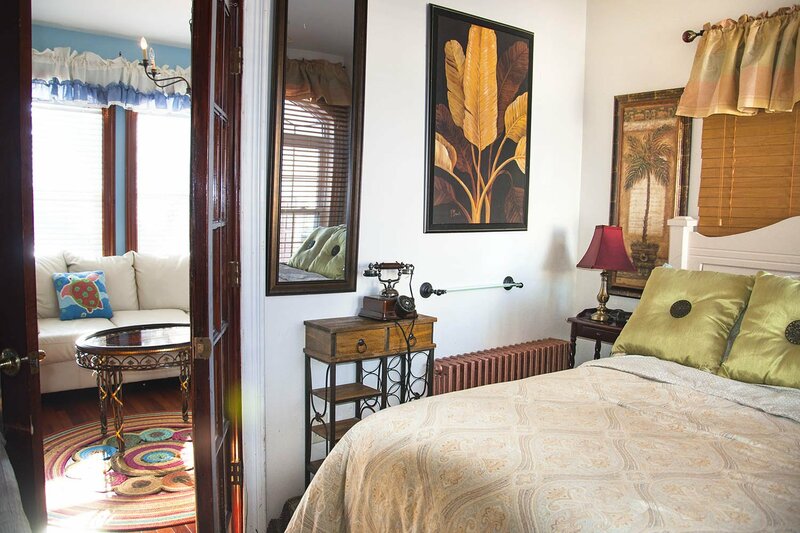 All rooms have beautifully appointed private baths that include such amenities as towel warmers. 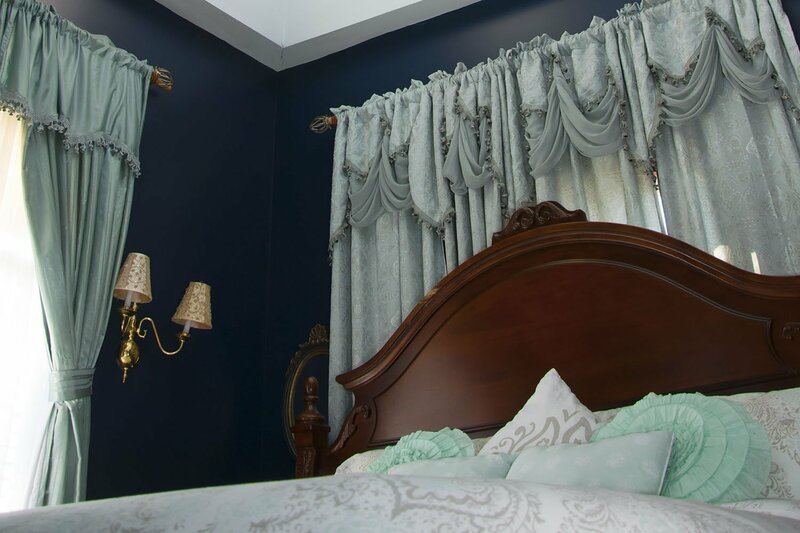 Guests enjoy a delicious full course hot breakfast.